Powdered Pectin is produced commercially as a white to light brown powder, mainly extracted from citrus fruits. It is used in food as a gelling agent, particularly in jams and jellies. 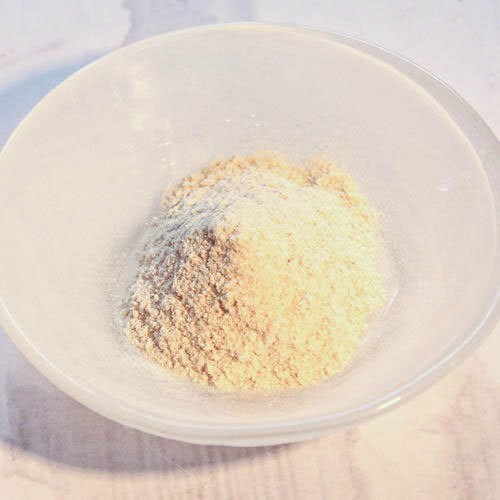 It is also used in dessert fillings, medicines, sweets, as a stabilizer in fruit juices and milk drinks, and as a source of dietary fiber.In cosmetic products, pectin acts as stabilizer. Pectin is also used in wound healing preparations and specialty medical adhesives, such as colostomy devices.